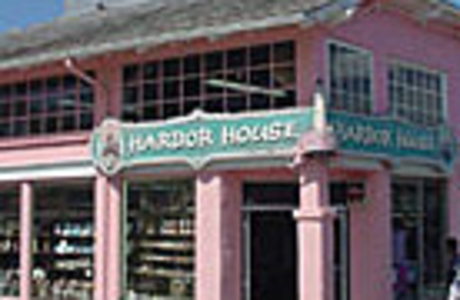 Featuring handmade fresh salt water taffy made on site. We also specialize in handmade chocolates, candy apples and more. We have fun offering specialized confections for all major holidays and enjoy our holiday decor, too! Over 60 years old and going strong! 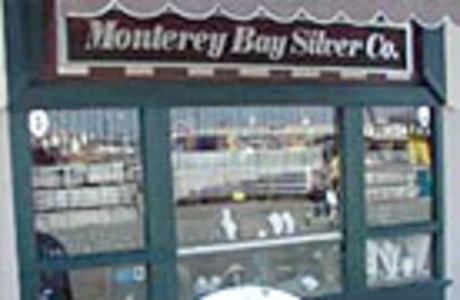 Best selection of Pearls In Monterey at fantastic prices! A wide array of silver and other types of beautiful jewelry. Fashion jewelry, specializing in Swarovski Crystal with a wide selection of great choices for gifts and for yourself! Find the perfect gift for yourself or friends and family with lots of great souvenirs, too! A large selection of unique and fun gifts and souvenirs! 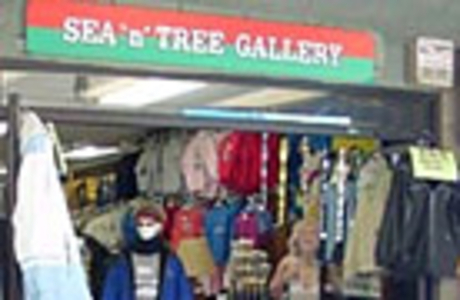 A great destination for unique souvenirs and gift items! 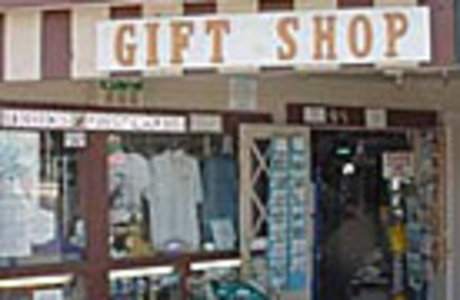 A wide array of wonderful gift items and unique souvenirs, too! A variety of delicious candy can be found at Candy World on Monterey's Old Fisherman's Wharf! From Taffy to Truffles, it's absolutely scrumptious! A perfect gift for friends and family...or a sweet treat for yourself!